Connect and charge your USB-C and USB-A hardware and accessories at the fastest speeds. 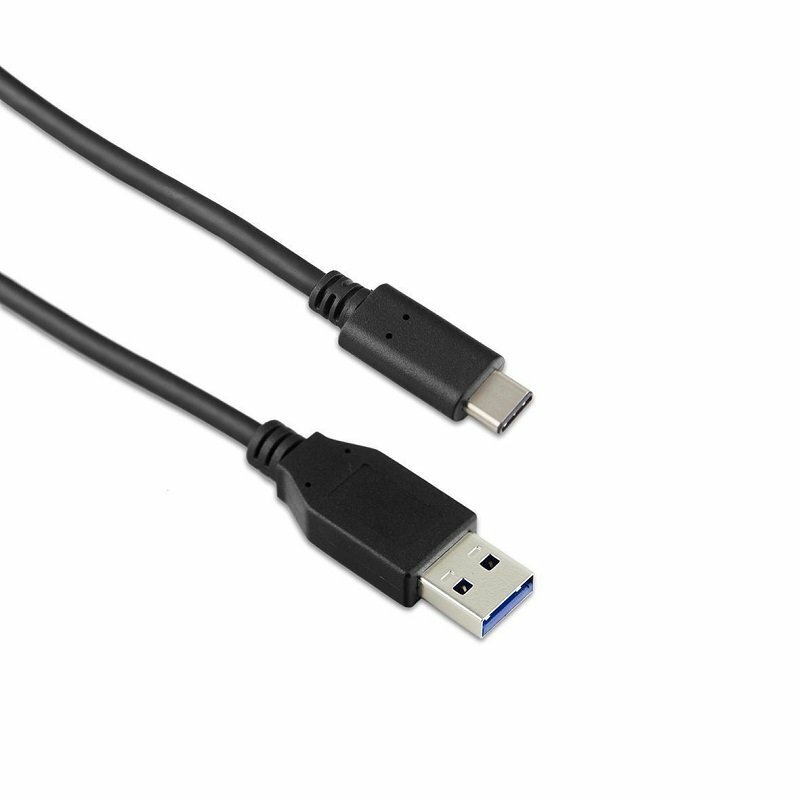 USB 3.1 Gen 2 supports up to 3A charging and 10Gb/sec data transfer speeds. 1m cable offers flexibility whether you're connecting to peripherals at the office, charging your device on the go or transferring a movie at home.